Donna is one of the most sportsmanlike & professional riders on the local circuit she is renowned for helping others, walking courses & warming up fellow competitors. DSE runs the largest eventing team in NZ. Our truck takes 10 horses, so at any given show we have at least a team of 10 plus working students with their own horses. DSE are based in the picturesque valley of Waerenga, Te Kauwhata in the Waikato, New Zealand. Alongside riding event horses, Donna and Elise work on the family’s 500 acre bull farm. This involves mustering on horses, teaching the youngsters vital footwork and earning their keep! Producer of over 30 upper-level horses. Donna has produced many, many horses to advanced level, such as Balmoral Sensation, Call Me Clifton, DSE Cluny, DSE Tangalooma, DSE Mr Hokey Pokey, Henton Executive, Just Chocolate to name a few! Thanks to all the people behind the scenes, you know who you are! We welcome working students to our team. Under the conditions that all working students are team players and hard working. Welcome to Donna Smith Eventing! 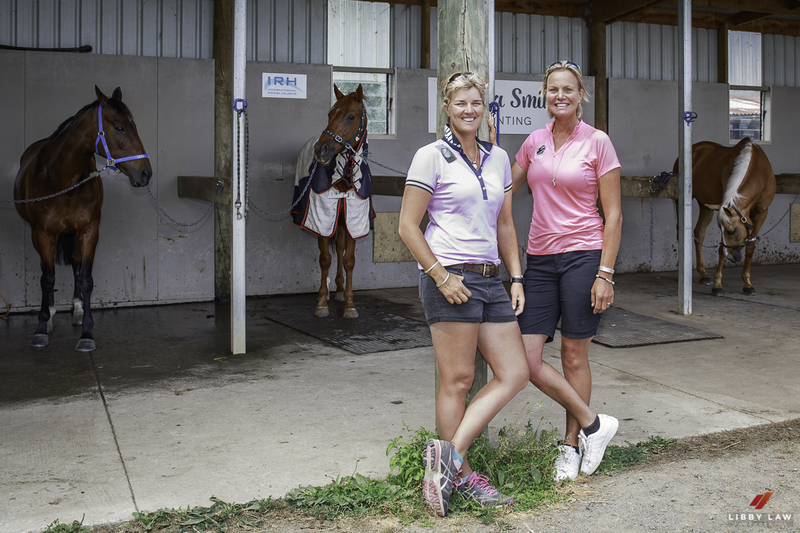 Donna & Elise Edwards-Smith are based in the picturesque valley of Waerenga, Te Kauwhata in the Waikato, New Zealand. 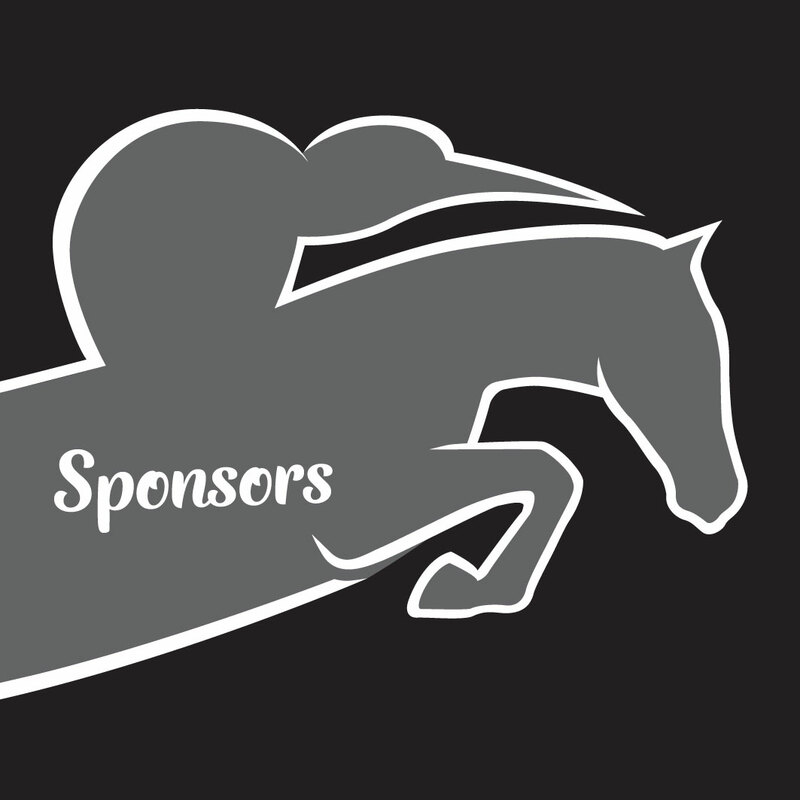 At Donna Smith Eventing our aim is to represent New Zealand at the Olympics and World Equestrian Games. To enable this we have built a business based around coaching, horse schooling & competing and preparing quality event horses for sale both in New Zealand and Internationally. Elise Edwards-Smith has become a key part of Donna Smith Eventing and has brought a wealth of experience to the team. A big thanks to all DSE owners who have invested their time and effort helping achieve our dreams and sustainable long term success! Donna runs a large team of horses, check out her current event team, horses for sale and produced and sold. The following businesses and individuals have committed to assisting Donna in her quest to be the best in her field and for that she is extremely grateful. Their support is a true asset and we encourage you check out their businesses and websites so as you too can benefit from the products and expertise they offer! I have been lucky enough to train with Donna over the last few years with both my 2 star horse Kingston Time and my young horse Astek Guardsman. My results this year especially in the cross country are a credit to Donna's wonderful coaching and advice. THANKS Donna! When I first started having lessons with Donna I had a horse who's canter was more like a run, no collection, just flat. My horse would jump through jumps, would bounce one stride combinations, so on and so forth. With Donna alone as my instructor my horse and I have been consistently double clear before that had never ever done a clear round of show jumping and have since come first in an optimum time round with 30 competitors. I am now focusing on dressage and the improvements are incredible. No one is too big or too small for Donna, seen her give all her attention whether it's someone on a stubborn kick along pony or one of NZ's renowned eventers. The techniques and skill set that Donna teaches is straight forward and effective and I truly have no need for another coach. Dressage, show jumping, cross country, whatever you need. You will never come away without improvement and will consistently have 'the best lesson ever'. Dave and Bridget Sutton recommended Donna Smith to us when we bought Henton First Edition (Fraser) as a 3 year old. Under Donna's supervision and expertise, he is developing the confidence and skills to move up the grades. He has talent but it has been Donna's skill and professionalism and her calm manner which is giving Fraser confidence. Donna loves what she does and has a great connection with horses. As owners, we are really enjoying the experience of seeing Fraser develop under Donna's very thorough approach to bringing out the best in our young horse.